result is less compressed air usage to deliver the same or greater thrust performance. The Air Saver Blow Gun includs an Energy Saving Safety Nozzle which can save up to 70% of compressed air demand and reduce noise levels. 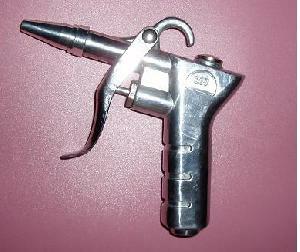 The Air Saver Blow Gun is compliant with health and safety requirements.